Temperatures are rising and now is the perfect time to invest in a fan or two for your home. Stay cool with these hot deals on all kinds of fans for every room in the house. 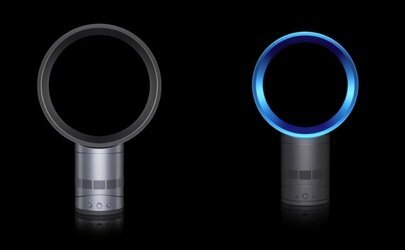 Save 20% off all Dyson machines through 5/13. That includes the AM02 Tower Fan, $359.99 (reg. $449.99) and the AM01 10″ Table Fan, $239.99 (reg. $299.99), both of which come with free shipping. Bellacor.com is holding its Mother’s Day Sale through 5/14. Use the code MOM5 when you check out online and take an extra 10% off already-reduced prices! Plus, pay no sales tax or shipping charges. If you’re a member of the Wayfair Rewards program, now is the time to shop. The site is offering three times the Wayfair Rewards with the purchase of a ceiling fan (plus free shipping). Not a member? 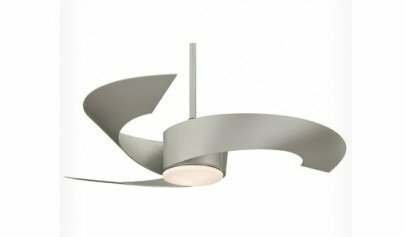 You should still consider visiting Wayfair: many of the site’s fans are significantly marked down, including the innovative Fanimation 52″ Ceiling Fan, $699 (reg. 998.34). 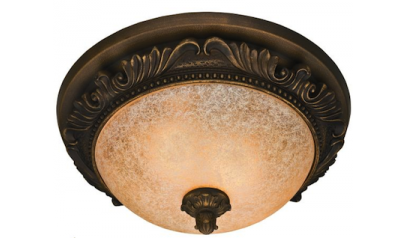 LampsPlus.com is having its Lighting Fixture and Home Décor Sale through 5/20. Save 10-50% on ceiling fans such as the Casa Esperanza Teak Shaded Blades Ceiling Fan, $319.95 (reg. $369.99), and the 60″ Spyder Hugger Brushed Ceiling Fan, $279.95 (reg. $329.99). Find great deals on fans for every room at the Hunter Fan Co. Online Clearance section. Notable items include the Ultra Quiet Fan and Light, $89.99 (reg. $169.99) and the Aventine, $74.99 (reg. $139.99)—a bathroom exhaust fan concealed within an elegant light fixture.